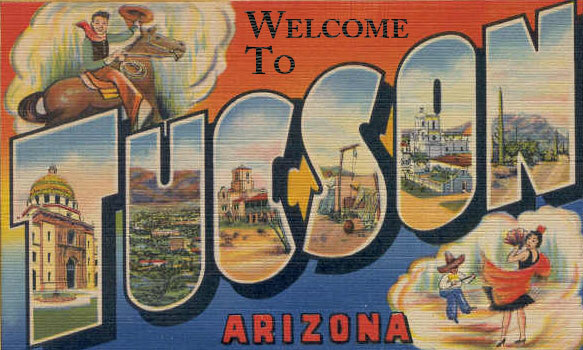 Tucson has been my home for over 40 years. I moved here from Syracuse New York when I was 10 years old and never looked back. Blizzards to sunshine…what’s not to love? I have four children, Brandon, Gaby, Garrett and Ali. Along with my animals, Deogy/chocolate Lab, Miss/Multipoo and Max/Yorkie. . I Love riding my horse, leading the Pima County 4­H horse project, Scuba diving, travel and dancing. 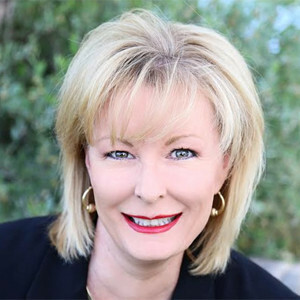 I have been selling real estate in Tucson for 15 years and rank among the top 5% of Realtors and sell 35­40 homes per year. I stay on top of my Real Estate career through education and have thousands of hours in advanced Real Estate training.